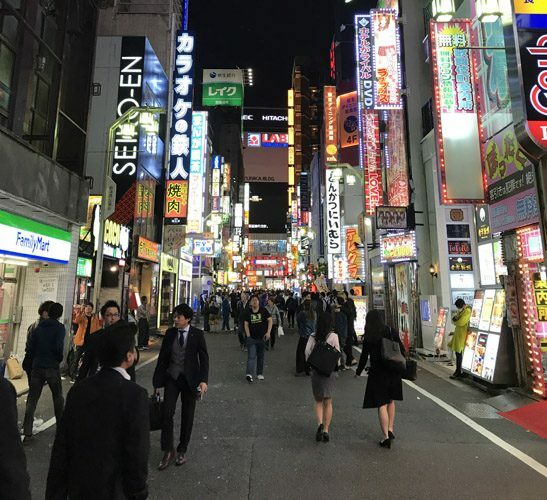 Shinjuku district of Tokyo Japan is a modern, over-electrified, bustling commercial district that stands out for nightlife in Tokyo. 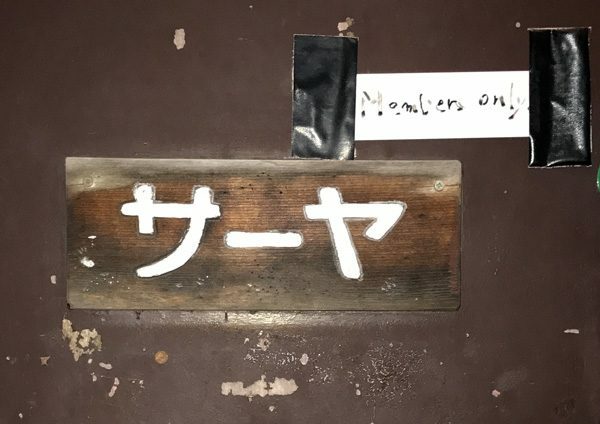 Recessed in a corner of the district is something completely different: Golden-gai. 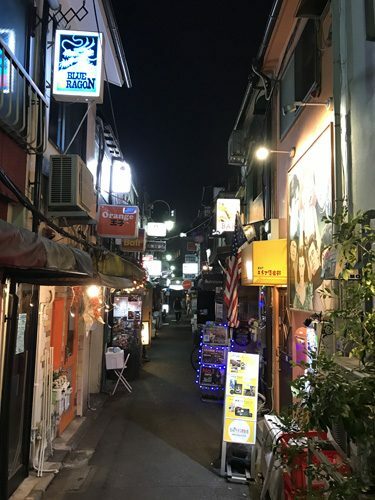 The area is comprised of about 6 narrow block-long alleys, lined with over 200 bars, clubs, and eateries. 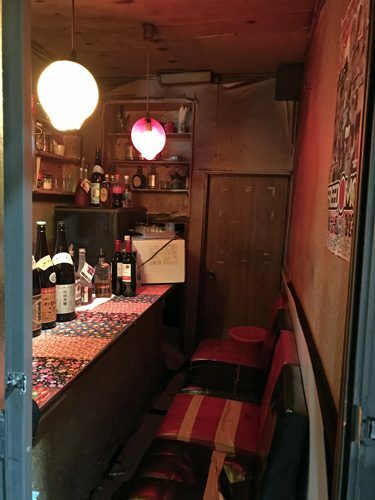 However, Golden-gai’s establishments are bit unusual. Most of them are only about 8-10 feet wide and 12 feet deep, the size of a very small bedroom. That size includes the entire bar, bartender area, bar stools, and thin arrow to get in and out! Most amazing is that there is one after the other after the other, each one only having enough room to hold a few patrons. Some are even private, so that only regulars come to them. The experience is like having a private bar with private service.